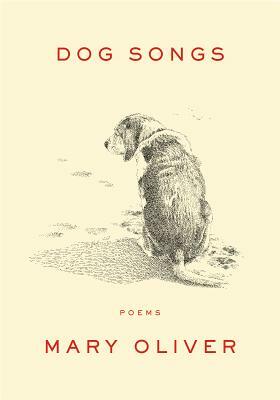 A must read for dog lovers, a must read for poetry lovers, and especially a must read for those who love both. CJ says: This very timely novel follows Mae Holland, a young woman who has been hired to work at The Circle, a Google-like company based in California. What initially seems to be a dream job quickly becomes Mae's entire life, and her privacy becomes a thing of the past. I raced through this novel. 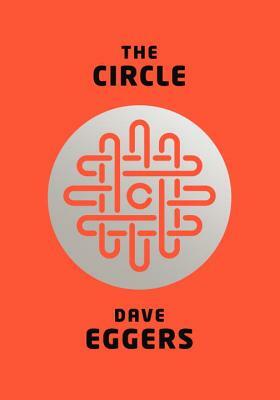 Eggers has written a suspenseful, creepy story, and I love the places he is going as a writer. 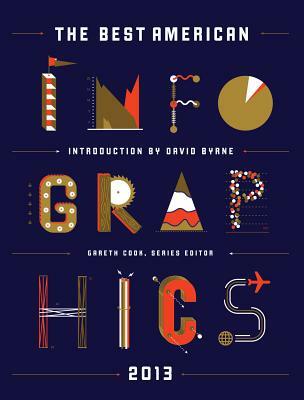 New to the Best American series, the infographics included in this book contain information about everything from the Breaking Bad body count to the most common birthdays. 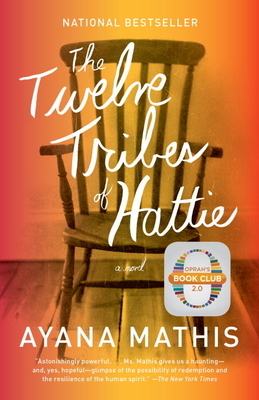 Told in twelve threads from the perspectives of Hattie's children, this novel reveals an original, compelling version of the American dream, with all its hope and disappointment illuminated.